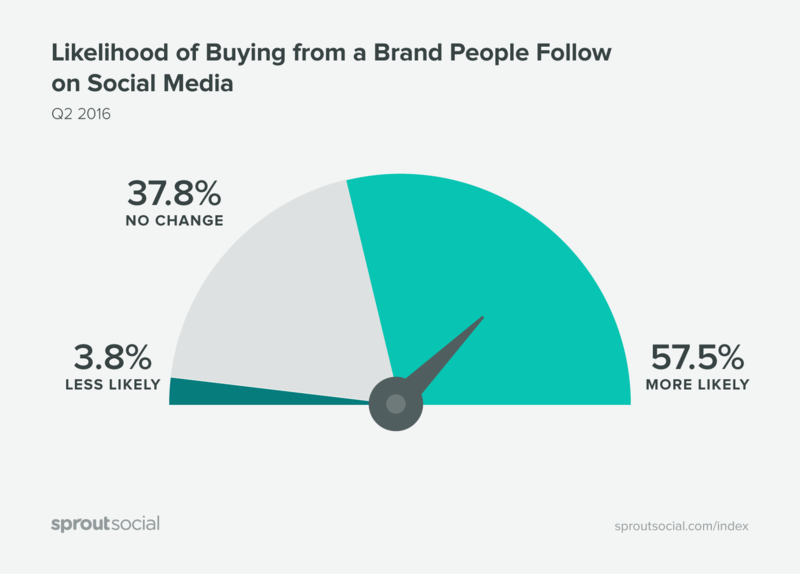 Why do all Digital Consumers Follow Brands on Social Media? Social media has a massive impact on the branding of organizations in aspects such as Corporate Social Responsibility, marketing of products and organizational culture amongst others. With a large workforce of 9000 employees in South Africa, the organisational culture at Coca-Cola can be argued to be important due to the prominent market position the organization holds. Defined as a system of shared assumptions, values and beliefs, which govern the behaviors of people in organizations, organizational culture plays a significant role in the way in which the organization functions. In their article, Organisational Culture-Why Does It Matter?, Kenneth Desson and Joseph Clouthier explain that organization culture is vital as not only does it play a major role in achieving organizational goals, but it attracts and keeps valuable employees, creates a positive public image, as well as builds respectful relationships with various stakeholders. Facebook can be argued to be the very platform for these said functions of organizational culture to be brought to light. With the use of social media, experts suggest when used effectively, social media can be used to build and maintain an organization’s brand. What do we mean by brand? Well, brand image and brand identity, which speak to the perception of the brand from an external and internal point of view respectively, speak to brand personality which ultimately creates the bond between the customer and the product. The use of Facebook is a branding strategy as not only is there an interaction between followers of the brand on the page and the organization, but various posts made by the organization (on Facebook) bring to light the humanization of the brand to reach out to the brand’s followers. Marketing experts have thus become more aware of the building of a clear and distinctive personality for brands. Facebook in this context is then used to illustrate brand personality and more specifically, in this case, organizational culture to stakeholders. The mission, vision and value statements of an organization can be argued to speak to this very aspect of creating a distinctive personality. 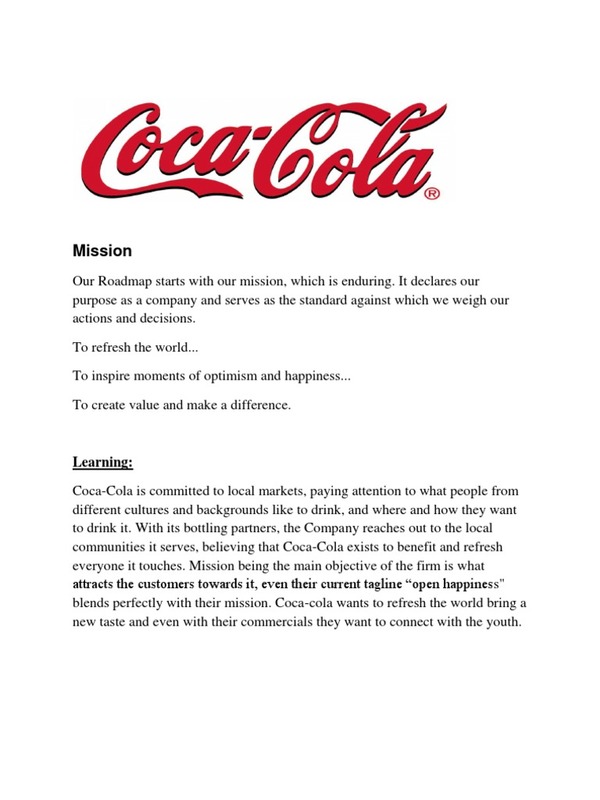 For example, Coca Cola’s mission statement is “to refresh the world, to inspire moments of optimism and happiness, to create value and make a difference” which can be argued to speak to humanizing the organization by creating goals. This communicates information about the organization which brings to light brand personality. Closely related, consumer psychology speaks to how consumers know and experience these said characteristics about a brand and respond to them which adds or takes away value from the brand. Research explains that customers respond to brands such as Coca-Cola due to differing needs, motives and goals thus organizational culture can be argued to contribute to the meeting of these said aspects. 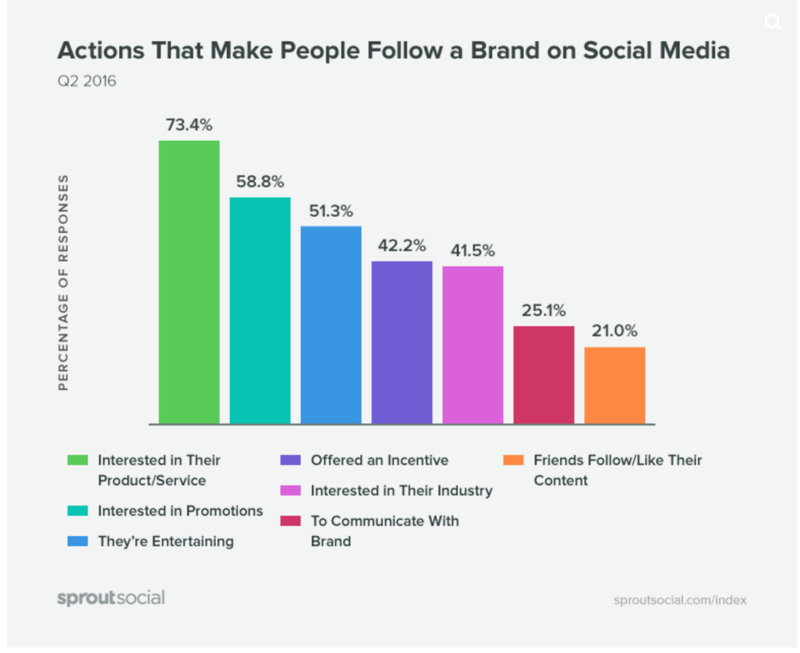 The process of responding to a brand on social media is thus based on identifying, experiencing, integrating, signifying and connecting which speaks to the bond between customer and brand. Why Social Media Marketing Is A Boon For Your Business?